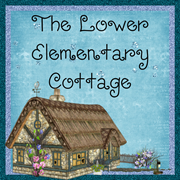 The Lower Elementary Cottage: It's the first day of school tomorrow! It's the first day of school tomorrow! Yep, you read that right...school starts in 13 hours!! I will soon be meeting my brand new class at my brand new school! For those of you who are new, I'm teaching at a school with extended school year for all students. The kids go to school for all of July before a 3 week break in August. This is the my 8th "First Day of School" as a teacher! I can't believe how fast time has flown by! I can't believe how far I've come in my career! I started in Phoenix, Arizona 8 years ago with the most amazing mentor teachers in the world! 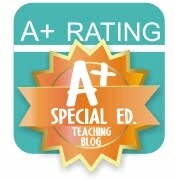 One of which is a large part of why I switched from general to special education 4 years ago. I have learned sooo much since I started teaching. I remember my first year read A LOT of story books because I was terrible at judging how long activities would take and I would end up with an extra 10 minutes to fill here and there. Then of course I went the opposite direction as the years went on and somehow there is never enough time in the day to get every little morsel of information into their heads that I want to! 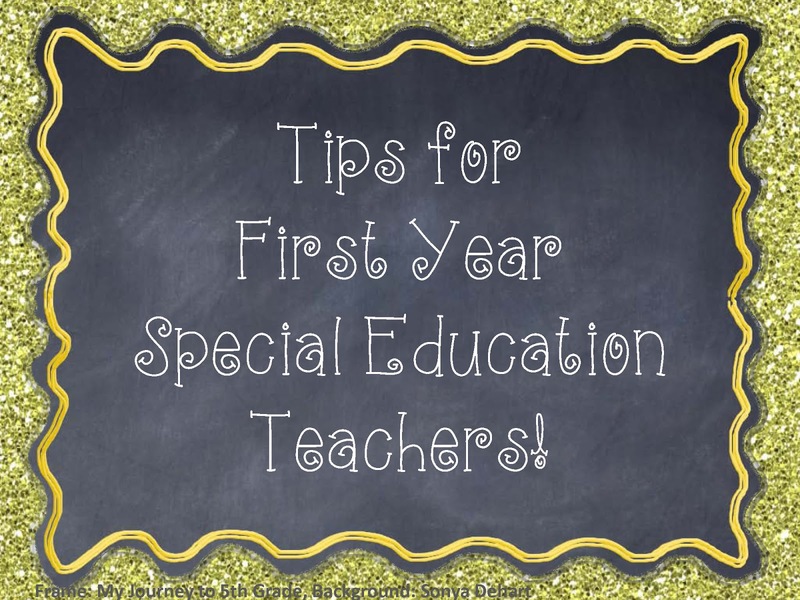 Today I posted a great list of tips for first year special education teachers over on A Special Sparkle. Be sure to check it out my clicking the image below! Sorry to for such a short post but I have something VERY important to do... GO PICK MY FIRST DAY OF SCHOOL OUTFIT! Did I mention that I still go "back to school clothes shopping" every year??? You should see my house right now! It's an explosion of freshly washed, brand new school clothes! Oh, and I should probably re-paint my nails. They are currently bright blue thanks to my festive 4th of July theme I was going for last week. Time for a respectable color as I meet parents for the first time! Only 2 Days Left of Summer School! 5 Days until School Starts! 4th of July Sale!! I'm at A Special Sparkle Today!